Given our political climate, perhaps I should not be surprised that the three books at the top of my reading list all explore some aspect of the concept "us and them." In each of these novels, the main characters struggle to understand themselves in the context of their family, community and belief systems, and in contrast to those they see as "other," racially, religiously, economically, spiritually, and even intellectually. 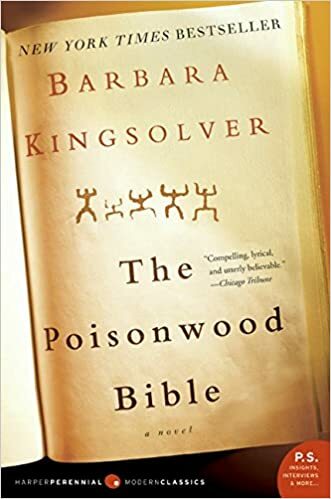 I finally filled the gaping Barbara Kingsolver gap in my literary education by reading THE POISONWOOD BIBLE, a breathtaking exploration of a misguided Christian preacher's attempts to convert the denizens of a village in the Belgian Congo, and the decades-long repercussions of his efforts. 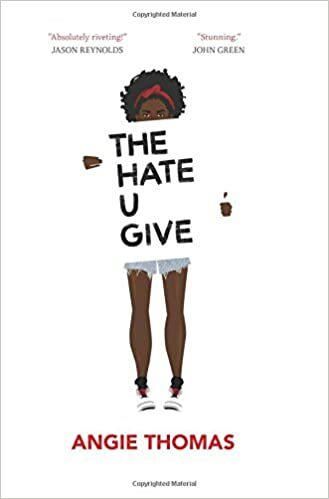 I've been told that Angie Thomas's New York Times best-selling THE HATE YOU GIVE should not be missed, so I picked it up next and discovered that, with wry, stunning honesty and insight, Thomas, like Kingsolver, brings readers into a place few have ever experienced themselves and makes us question every assumption we've ever made about the inner city, gang life, and the urban violence and gun incidents we experience only from the safety of our sofas while watching the evening news. 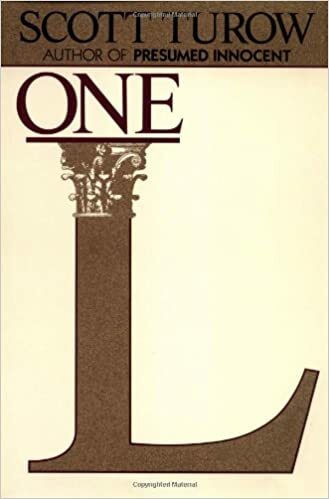 Next up: ONE L, which was coincidentally recommended to me by a lawyer friend of my husband's the same week an actress referenced it on NPR as a research source for preparing to play the role of an attorney. As I read, I'll be looking for those "other" tensions between students and faculty, among the students and between the rarefied law school community and the "outside world." Do you see any themes or trends? Do you feel a connection between the way you look at stories and your current questions about the world? Which recently read novel do you most wish you had written yourself and why? Boy, do I take my reading seriously--maybe too seriously? Sorry folks. Nerdgirl out!